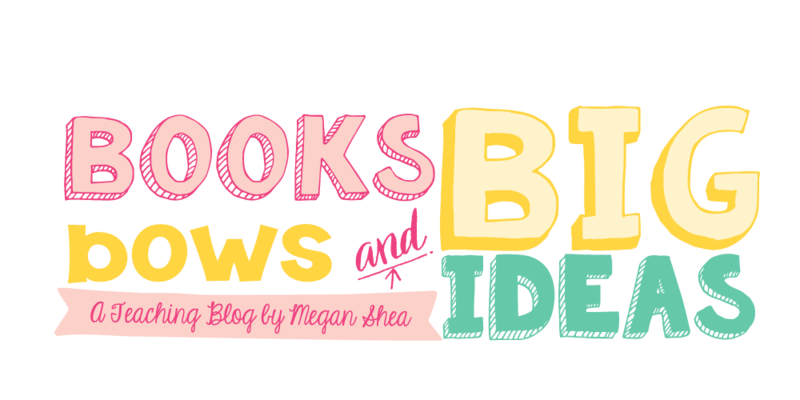 Books, Bows and Big Ideas: Who Am I? 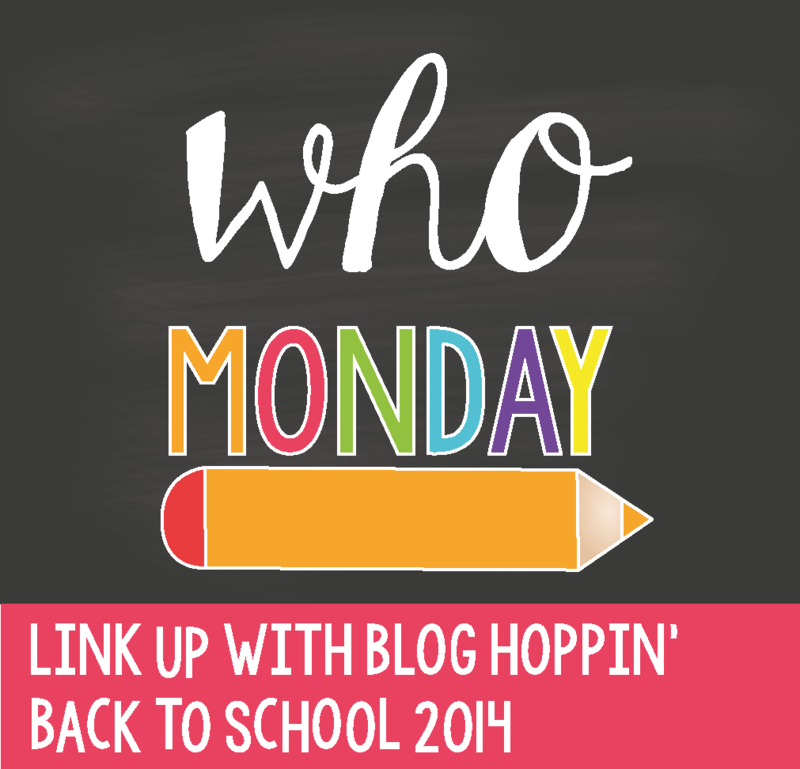 Today I am linking up with Blog Hoppin for "Who Monday". I wanted to share some things about myself that you might not know. 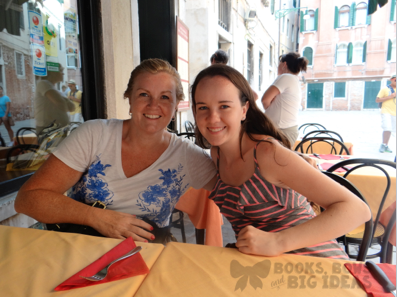 Here is a picture of me from a few weeks ago in Venice, Italy. I love to travel! I have been to Italy twice and it is amazing, I also LOVE cruising. 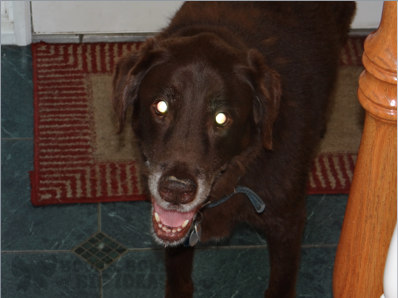 I have the cutest 12 year old chocolate lab ever. He is pretty much blind now, ignore his eyes in this picture; I promise they don't look like this in real life! Although I am still in college, this will be my ninth year working in a kindergarten classroom. I am so lucky that my mom is an amazing kindergarten teacher, I learned so much from her and she lets me help her with stuff for school both at home and in school. Here is a picture of my mom and I. My mom is starting a teaching blog as well. Click here to see her new blog. 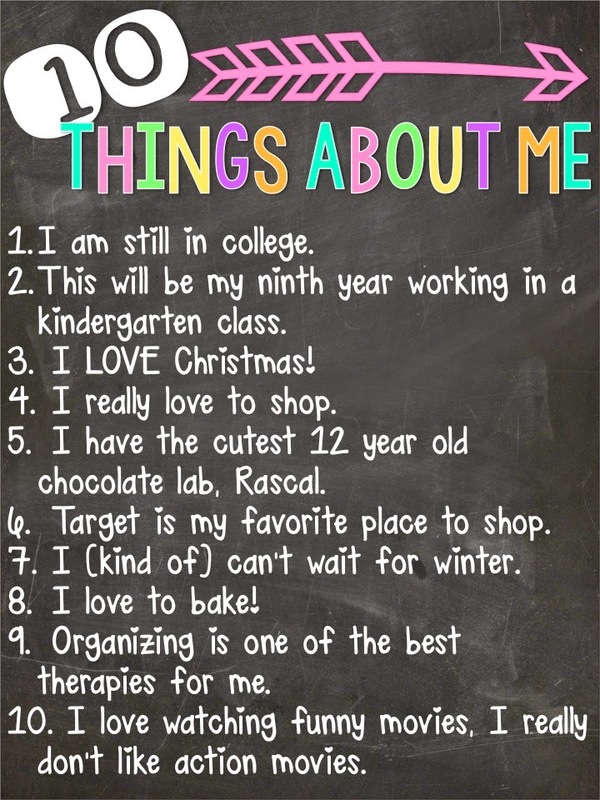 Here are ten things about me. If you have a blog and participated in "Who Monday", add your link in the comments so that I can read all about you! If you don't have a blog, leave a fun fact about yourself in the comments. Nice to meet another kindergarten teacher. Hope you have a fantastic year!